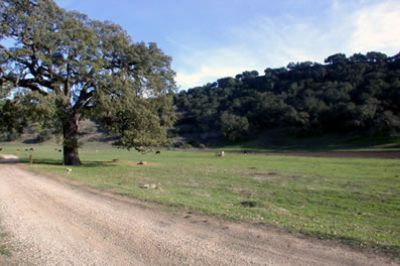 Restoration Oaks Ranch is located on almost 1,000 acres of Santa Ynez Valley Oak wilderness. We have miles of roads for mountain biking, walking, hiking or jogging, and even more miles of cattle trails for the more adventurous. The seasonal Blueberry Farm and U-Pick Stand is open every year, usually from May through September. Play for hours at our pro sized bocce ball court, set up badminton or volleyball nets on the huge lawn during the day, then lay out for some spectacular stargazing at night. Each night is stellar!